These hand-cut, hand sewn men’s driving gloves - made from an extremely limited supply of wild boar hides - will last a lifetime and really are the ultimate driving glove. They call to mind a bygone era of motoring, elegance and adventure. 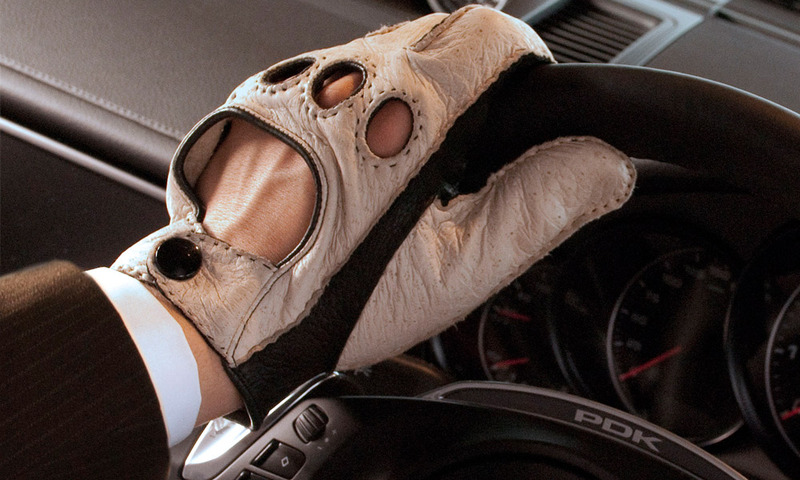 These gloves are the perfect gift for the discerning auto enthusiast.